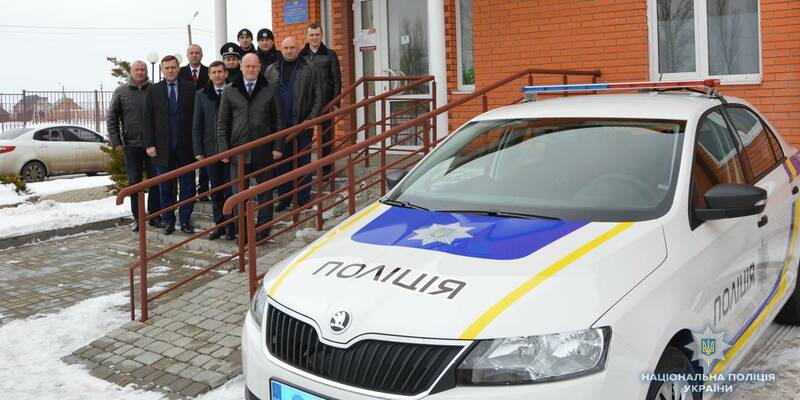 Over the past month, three police stations have been opened in the hromadas of the Volyn Oblast. By the end of the year, a total of 38 stations are planned to be opened. 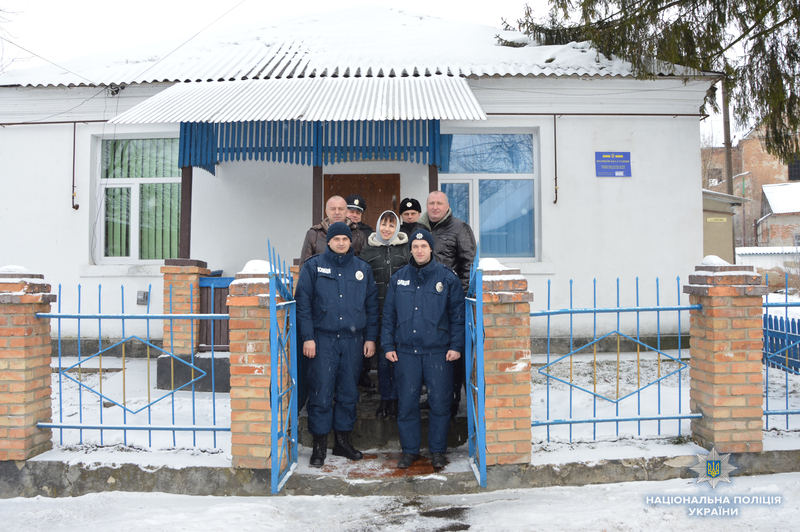 Thus, on 30 March, a police station was opened in the Tsumanska settlement amalgamated hromada of the Kivertsi Rayon. 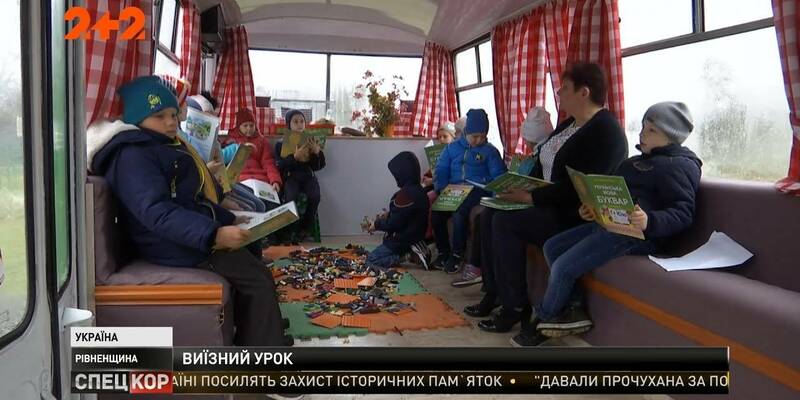 It will serve the territory of six settlements with more than 6 thousand residents. 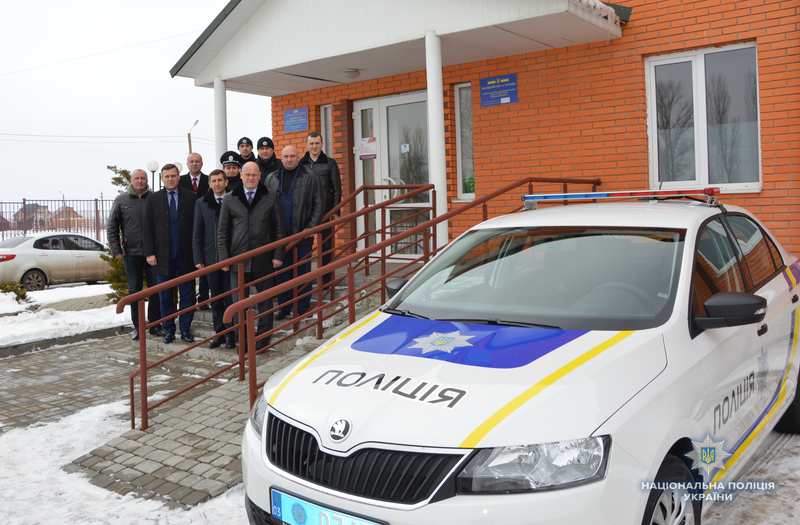 Prior to this, on 6 March, a police station began to work in the Boratynska rural amalgamated hromada of the Lutsk Rayon. It will serve an area of ​​over 90 square km with almost 8,5 thousand residents. 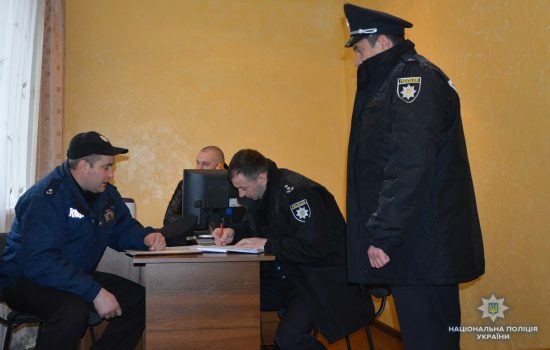 Even earlier, on 28 February, a police station appeared in the town of Berestechko in the Horokhiv Rayon. 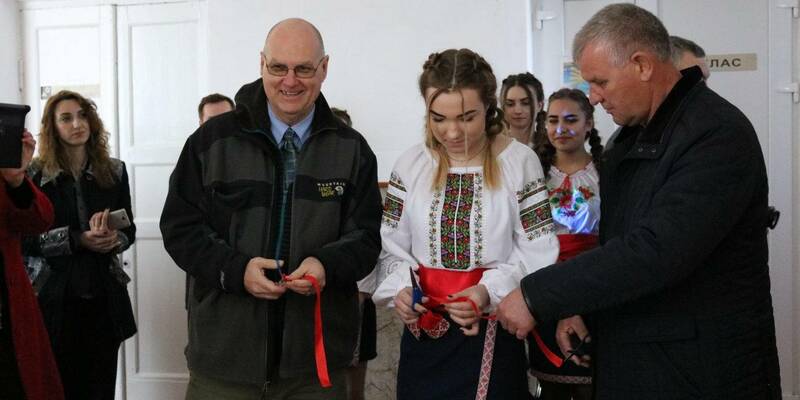 It will serve over 20 settlements with almost 10 thousand inhabitants. Police stations combine the work of district police officers, rapid response groups of patrol police and hromadas. The office premises are equipped with office equipment, they provide rooms for juvenile crime prevention officers, members of the rapid response groups and public formations.